for $676,200. The lot size is 33.8100 Acre(s). 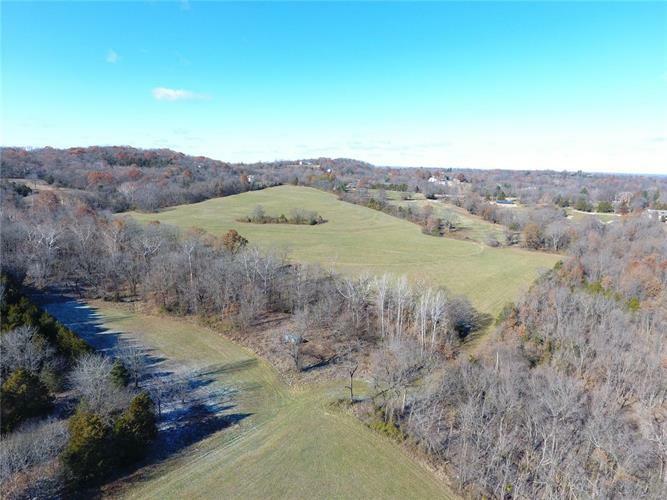 Ideal for residential development or a Country Estate, or 5 acre homesites. 33.81 survey acres 1 mile outside Washington city limits. This area is surrounded by some of the nicest homes in Franklin County. Secluded valley with great views. Ideal location for 4-5 acre lake. The parcel is approximately 85% net usable for residential lot development. Seller financing or participation with developer available.